H & H Appliance Center is a local appliance store located in East Windsor, New Jersey. 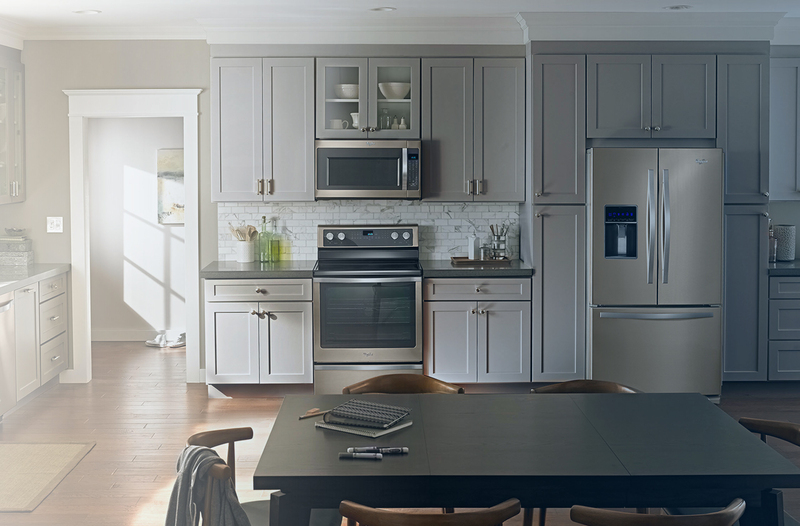 H & H Appliance Center endeavors to provide its clientele with the ultimate in design, craftsmanship, and performance in all of the major home appliances they sell. They feature a large display of appliances, specializing in cooking, laundry, and refrigeration. H&H initiated a partnership with ownerIQ to help raise local awareness of their appliance center. Using ownerIQ, H&H targeted the local in-market shoppers of the top appliance brands available at H&H Appliance Center such as Dacor, KitchenAid, Whirlpool, Miele, Electrolux, Maytag and Fisher & Paykel. ownerIQ has helped us double our qualified website traffic and request for quotes have also increased year over year.